Though originally announced to be part of the performance of Maeda Keiji / My Dream Takarazuka, she was absent from all performances in both Takarazuka and Tokyo due to injury. 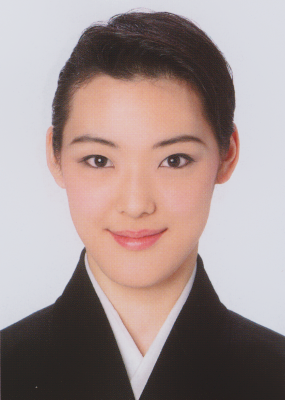 Though originally announced to be part of the performance of Lupin III / Fancy Guy!, she was absent from all performances in both Takarazuka and Tokyo due to injury. Created by lokai. Last Modification: Monday 25 of June, 2018 12:20:48 PDT by caithion.